Seo Joon Suk opens the door, surprisingly discovers that Yoon Ji Hye and Lee Kang Hoon are both inside the room. Lee Kang Hoon jokes on them, but Yoon Ji Hye is anxious to explain. Seo Joon Suk is very unhappy with the arrogant attitude of Lee Kang Hoon. 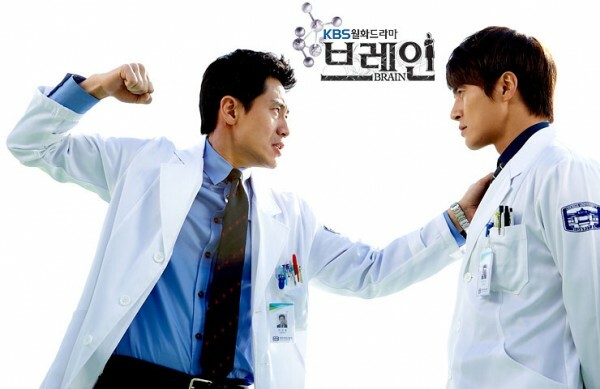 Lee Kang Hoon recalls the past memory, and feels very pain inside the heart. He receives the call from his mother. Her mother expresses regret for the incident, and says that she would not find a job near the hospital anymore, Lee Kang Hoon feels very sad.